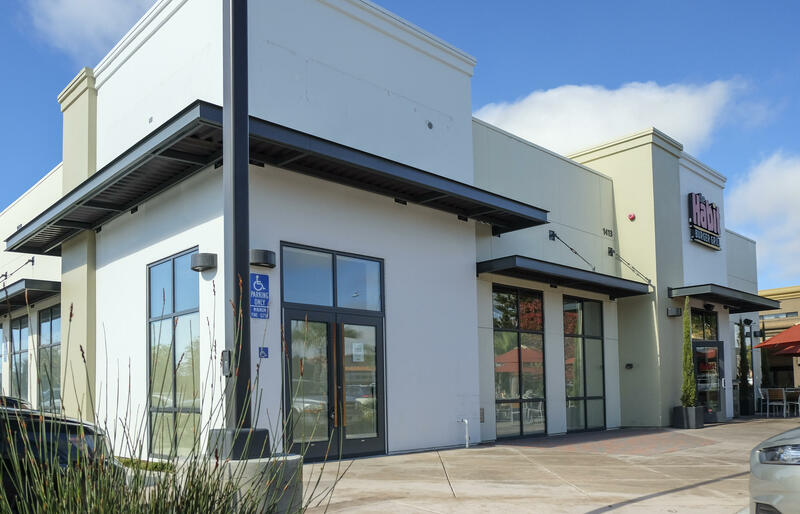 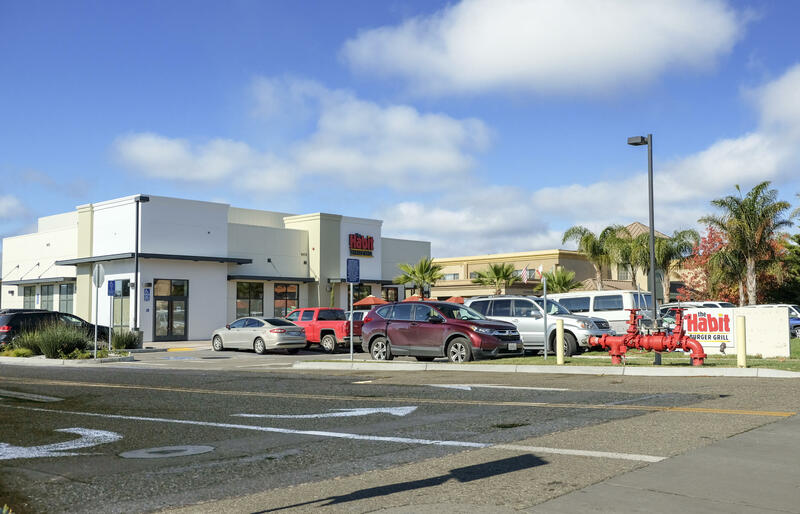 This brand new property completed in 2016 is located near the signalized, hard corner intersection of North H Street/Hwy 1 and W Central Avenue, the premier retail corridor of Lompoc. 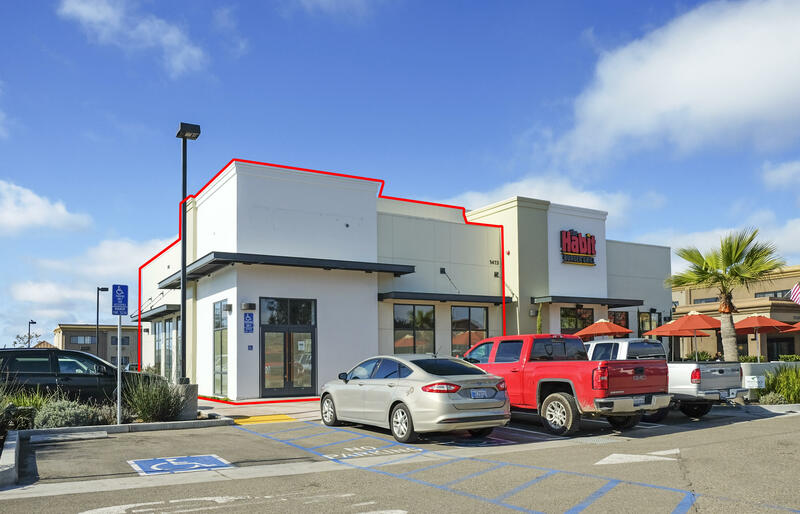 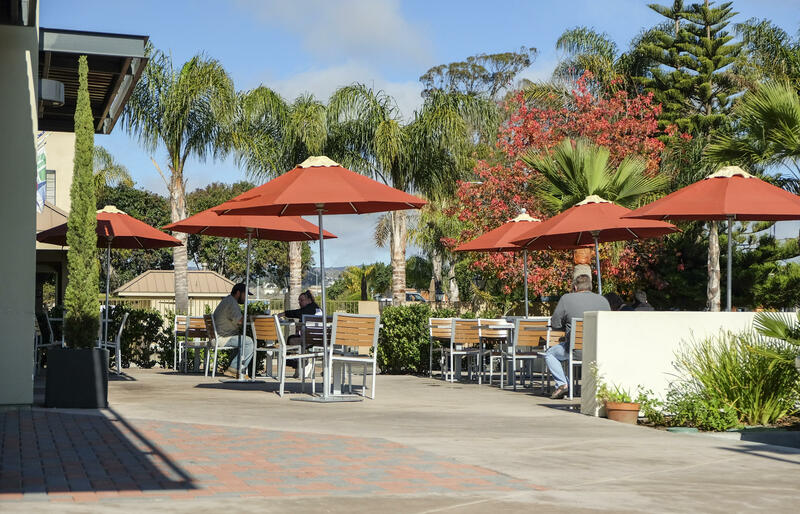 This space is next door to The Habit, among multiple shopping centers, and near several hotel chains. 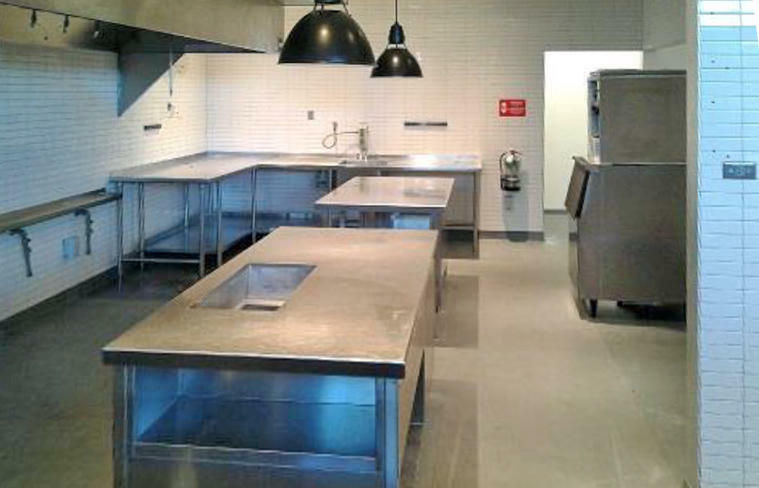 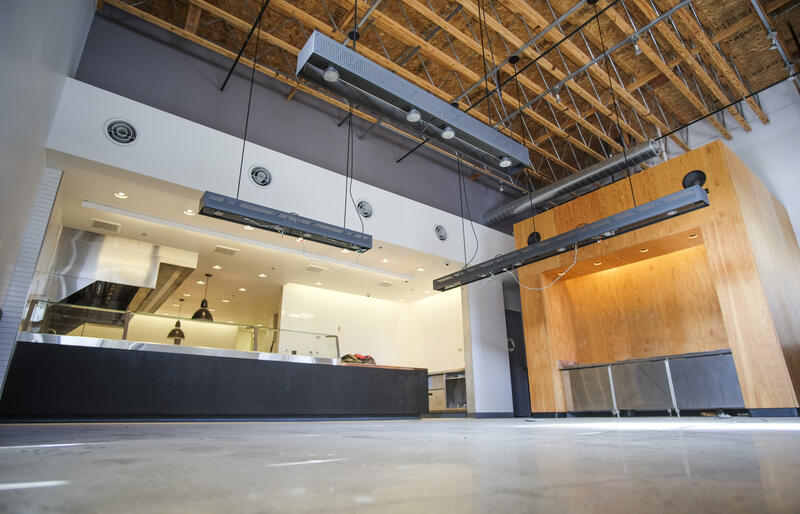 It comes with restaurant equipment and shared use of an outdoor patio.